The word ammoflight is a coinage made in hope that the band would attain a degree of “evolution equal to a flying ammonite”. Ammoflight is a pure pop band from Odawara. Their catchy melodies and their strong belief in love and a brighter tomorrow amidst social and subjective conflicts, bring people to smiles. Vocalist Tsukui’s in-your-face vocal style has got many fans addicted. 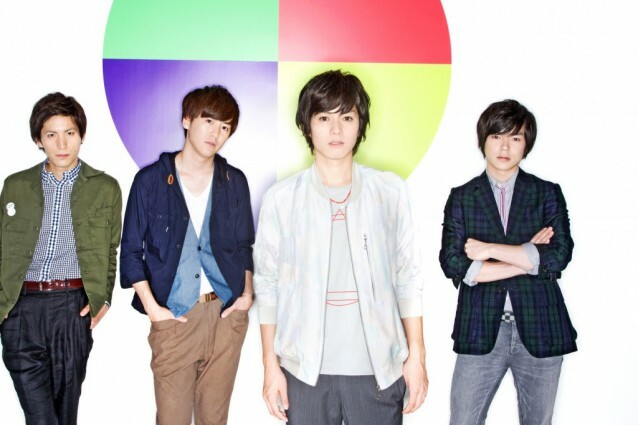 In March 2012, made their major debut with “Sakura Graffiti”.